What ever was, ever will be. 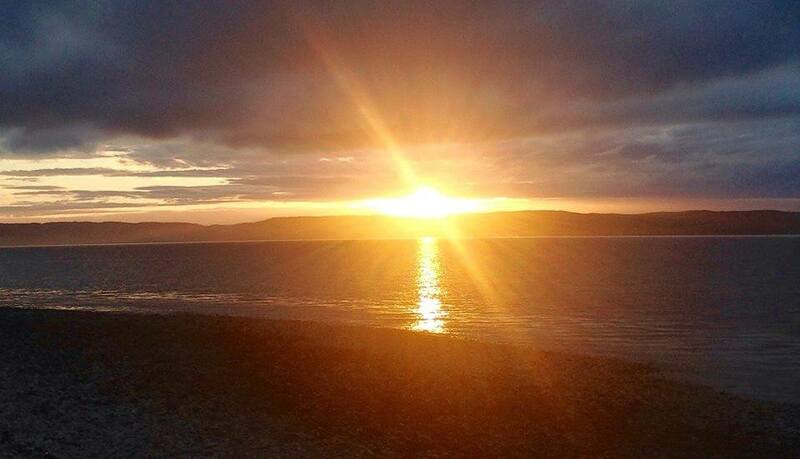 Your time on Arran has touched your Heart and Spirit! Thank you for sharing your encounter!